Hello there everyone! It’s been awhile and I am finally back with a new blog post. Things have been so busy lately, so my blogging has been slacking a little bit. But I’m eager to get back on track. Starting with today’s post on Light Bite snacks. Dipping my toes in a more lifestyle post for a change. I used to go to the gym a lot, but these past few months I have stopped going but I will go back soon. I do sometimes try and make better choices in my food and snacks so this helps a lot and was I happy to accept these goodies. The first time I had even heard of this brand was when I went to one of Scarlett London’s events in London called The Bloggers Ball. One of their snacks was in my goodie bag and I welcomed it with open arms because I am always on the look out for low calories snacks for the office or for when I want to have a savory snack without a hefty calorie value. So when they contacted me asking if I wanted to try more of their range, I couldn’t say no. 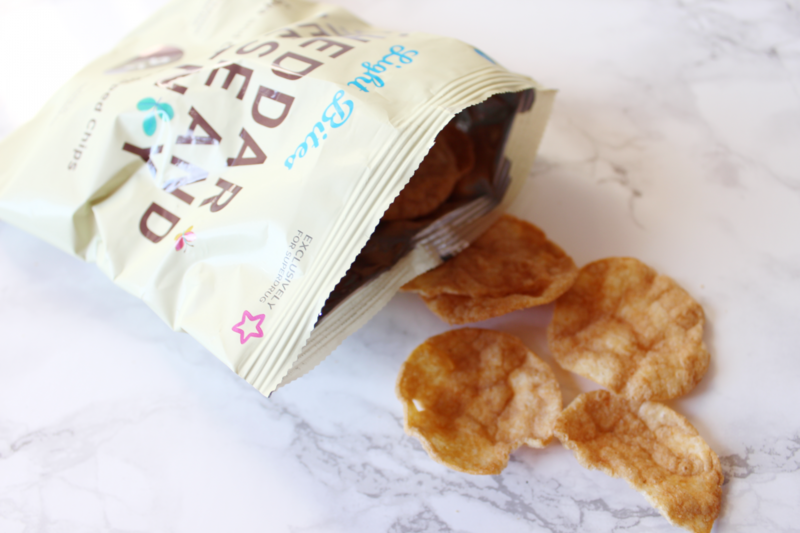 I love my savory snacks and could go through crisps quiet quickly. This is the situation with most people with chocolate, but for me, crisps is the one! Don’t get me wrong, I also love chocolate, but when it comes to snacking, I love my savories. 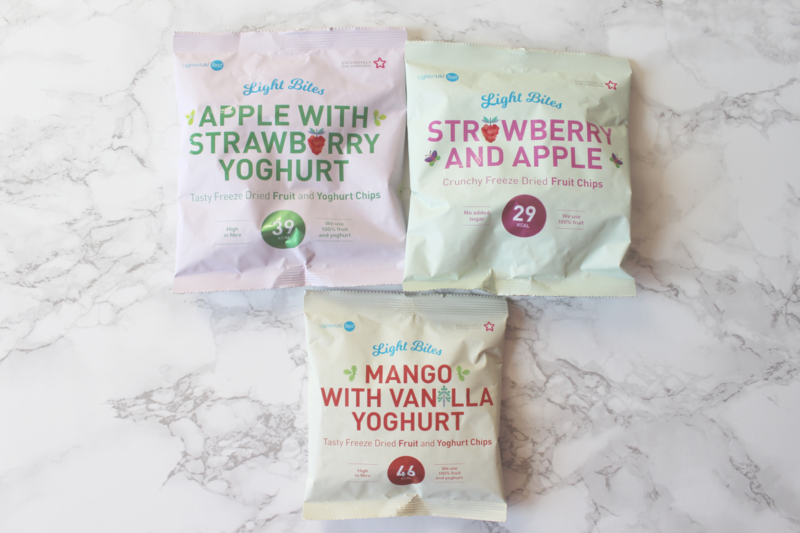 Light Bites have different ranges of low calorie snacks. This includes, popped chips, fruit chips with yoghurt pieces and even low calorie snack bars. 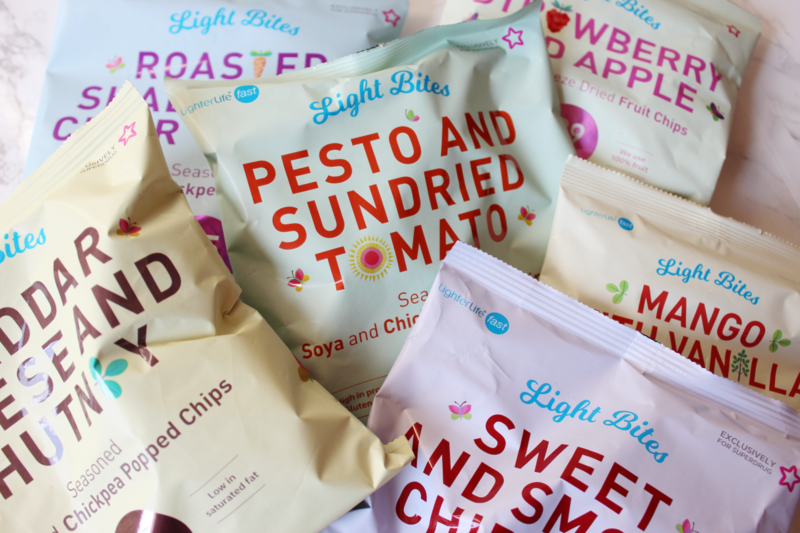 Such a big variety, so you are sure to find something for when you’re on the go and want a healthier snack option. Below I will be showing you some of the snacks from their ranges. These are some flavours from their Popped Chips range, which is probably my favourite from the bunch! I have already taken 2 bags to the office to snack on and they are so tastey. For a product that is low in calories, there is definitely a lot of taste and flavour with these. 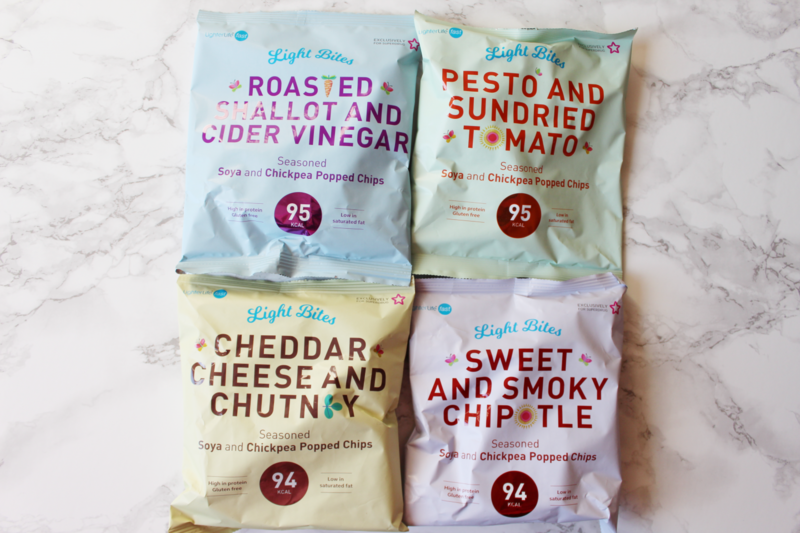 They are under 100 calories a bag and will definitely satisfy your savory craving when you’re on the go or like me, in an office and don’t want to reach for those biscuits. I love the fact that their flavour ranges are quiet unique, it’s not standard flavours, which is great and definitely something different. Here is another part of their range. Dried fruit and yoghurt chips. Definitely one for the sweet tooth people out there. More of a sweet taste with these ones compared to the popped chips. Very low in calories and the pieces are so yummy. What I love about these is that the pieces are crunchy to, so you will still get that satisfying crunch with a healthy tag on it. The last part of the range that I have to show you and this is their Superfood Fruit and Seed Bars. They are high in fibre and also a source of protein. Also coming in at under 100 calories this is definitely a good snack. It seems so nutritious but also very tastey. It’s always a plus eating a healthy snack and actually enjoy the taste of it – and this goes for their other products to. 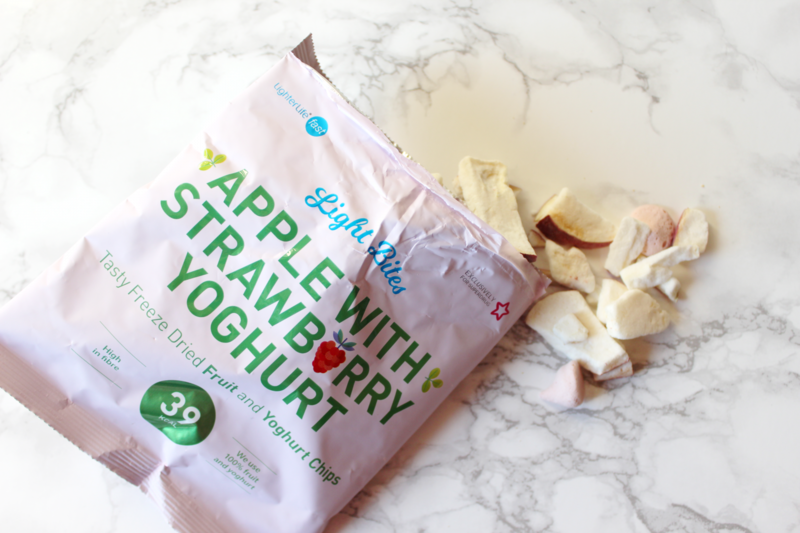 Healthy snacking without feeling guilty. Have I got you all interested in trying these goodies yet? I have some good news for you then! These products are exclusively available in Superdrug stores and they have a promotion running now until the 25th of July. 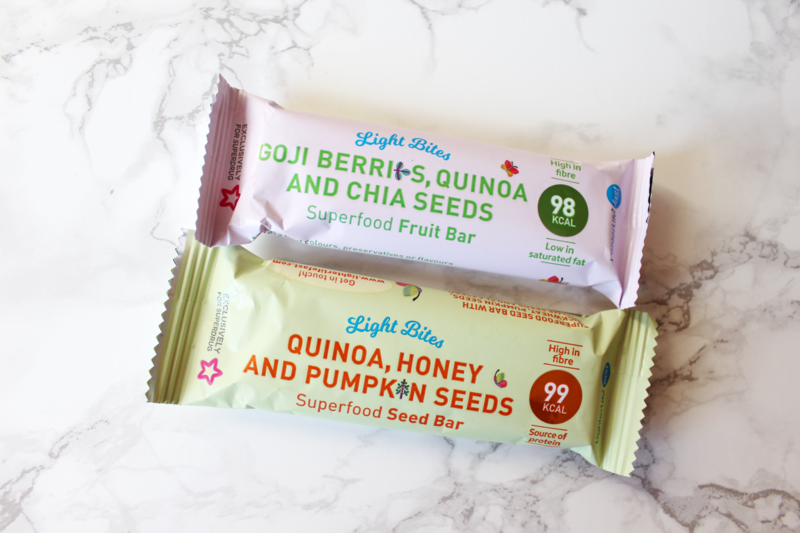 With this promotion you can buy one of the Light Bites products and get a second product for half price! Hope you all enjoyed this post and found it informative. Have you tried any products from this brand yet? What’s your favourite flavour? **Disclaimer: These products have been sent to me but I am not paid to write about these products and my opinions are honest. I like the look of these snacks! Especially the yoghurt ones! So I’m gonna try them out sometime. Which ones are your favourite?